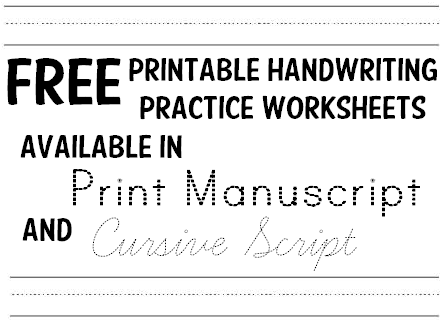 Some simple booklets I put together for a mixed KS3/4 class of SLD/MLD/ASD students to practice cursive writing and printing. There are 4 similar booklets, two cursive with guide lines, (one has a larger font) ,one non cursive with an underline and one non cursive with guidelines. Edit: due to popular demand I have uploaded editable versions. Non-cursive: Dnealian manuscript, Dnealian manuscript lined, the dotty non-cursive was primer apples. This installs its own fonts called Xccw lined, joined, dotty etc with options for where the letters join such as top or bottom. 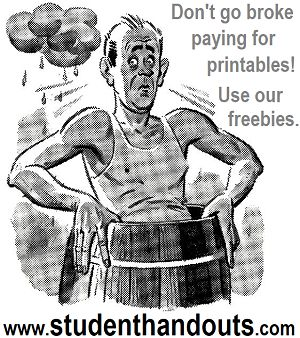 It's not free though.